What? Where am I? Did you say Fudgemella? Hello? What are you talking about? What’s going on? Oh God, am I trapped in the consciousness of a bad writer? Wait, was that a Tycho Brahe reference? I am trapped in the mind of a bad writer. Hang on, did you just give away the ending? And you’re referencing the writer’s perspective? Are you mad? 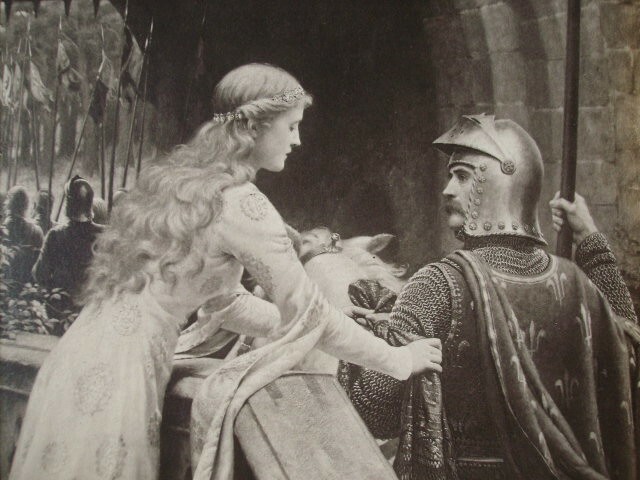 “Fudgemella, startled by the knight’s abrupt/surprising appearance, laughed with gentle admonishment. ‘Sir knight, I have no such need for your teaching, for I have already mastered that particular skill.’ She flicked a bead of sweat from her brow with the last two centimetres of a stiffened digit. So…a sexist morality nonsense tale? Didn’t know what to write for a blog post, eh?